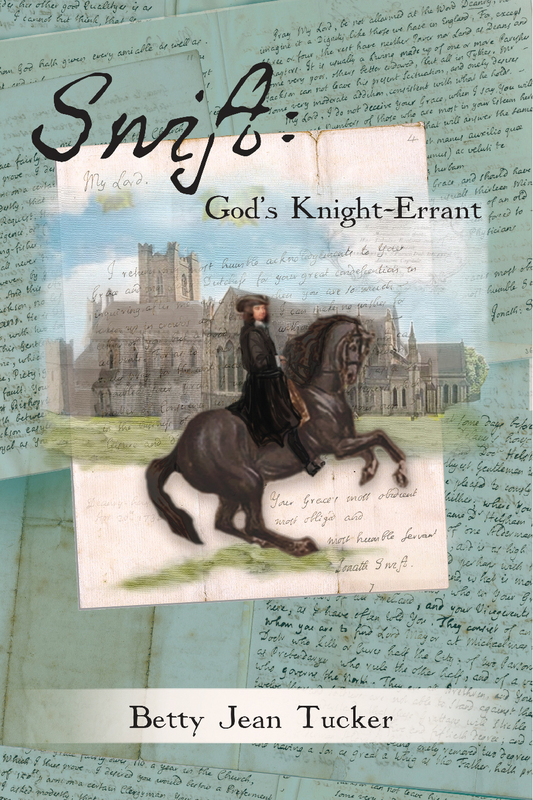 In hard-biting bio-fiction that would make Jonathan Swift himself grin wolfishly, this novel explores Swift’s rise to power, his struggles for the Irish, and his near-incestuous relationship with Stella, his younger student and lifelong friend. Swift's demonic and self-haunting personality comes through page after page: “Man, he reasoned, is more than the sum of his jism.” But later, after he's acted with crude, imprudent violence: “He could no longer deny that he himself was a bona fide Yahoo, a blight on the perfection of God’s created universe.” In sum, the man behind the sharpened pen opens up to the reader with his varied moods and judgments. 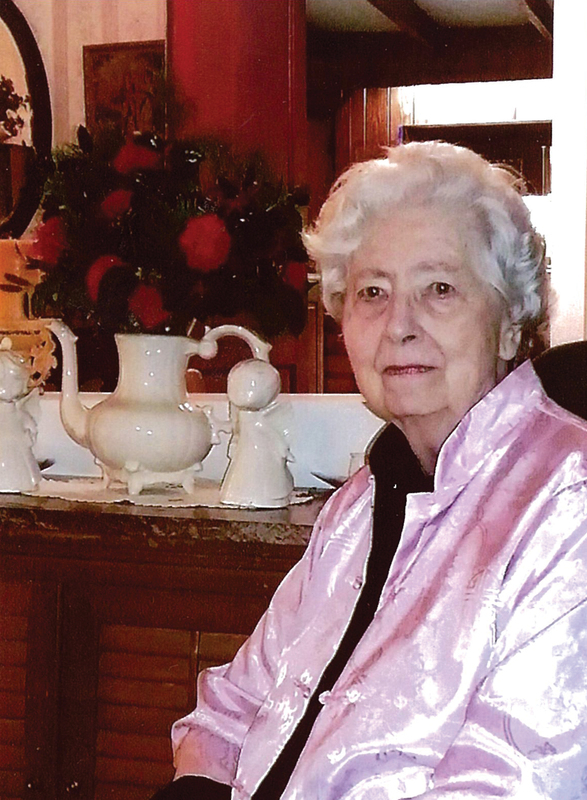 lBetty Jean Tucker was born in 1931, the very heart of The Great Depression, in the little farming and sawmill community of Octagon in Marengo County, Alabama. For the first ten years of her life, she experienced the depression up close and personal. Though she was only a child then, the cataclysmic era seared into her memory a dark record of life in that time and place. Moreover she has drawn on years of narrative handed down by relatives and friends to enrich the fictional stories in On a Darkling Plain. The author has lived in the Alabama Black Belt town of Linden except for college years at Alabama College (now the University of Montevallo) and a brief stint as a reporter for the Birmingham Post-Herald. With a Ph.D. from the University of Alabama, she chaired the Division of Languages and Literature at the University of West Alabama for Twenty years and is now retired. Spring had slipped into Jonathan Swift’s world overnight. It had dusted the greenness of Ireland with an overlay of omnipotent yellow, which colored the very air outside. Jonathan, now a sixteen-year-old Trinity College student, ripe for a rites of passage adventure, sat in his hard oak desk in Room 26 in a semi-stupor of boredom. But before he could devise a plot for overthrowing the tardy instructor, Provost Marsh strode purposefully into the room and commandeered the students’ attention. “St. George Ashe is ill today and I’m standing in for him,” he explained, looking around the room as if to impale any student who might be considering delinquency. Jonathan did not share his classmates’ awe of the Provost. In fact, he disliked him and his pompousness. But he perked up. Maybe some mischief would save the day. “I understand that Mr. Willoughby is to give a report today on the women in Homer’s work,” the Provost began, glancing around the room in search of the student. Twenty pairs of eyes focused on the hapless Willoughby, where he sat in the middle desk on the front row. Every student there was prepared to place his hand on the Bible and swear that Willoughby had had a heart attack and gone to heaven. Jonathan was eager to join the conspiracy. He considered creating a distraction, such as staging an epileptic fit, to allow Willoughby to flee. But it was too late. The man of the hour, who was not strong intellectually, raised his hand timidly and heroically admitted his identity. “Come forward, Sir, and use the podium. I will take your seat.” And to the delight of the students, he squeezed his considerable bulk first one way and then another, wheezing and grunting. feet of clay, and a torso like an exclamation point. He groaned silently at the pleasure of having the popular Jonathan Swift involve him in his mischief.